At Barkley Massage, our practitioners offer prenatal massage therapy in the Bellingham, Washington area. We’d like to share with you some reasons why adding massage to your routine is one of the unspoken beneficial secrets to a healthy pregnancy, labor, and baby. Research has shown that massages on a regular basis throughout pregnancy can not only ease the aches and pains commonly associated with each trimester, but it may also increase the likelihood of a quicker and less painful labor experience. Working primarily on your neck, hands, and feet, allow our trained prenatal massage therapists at Barkley Massage to alleviate the negative side effects of pregnancy, so that you can feel at ease and rejuvenated. When you’re pregnant, exercise and a healthy diet are important, but even more important is the strain your muscles, tendons, and ligaments take while carrying an awkward amount of new weight. 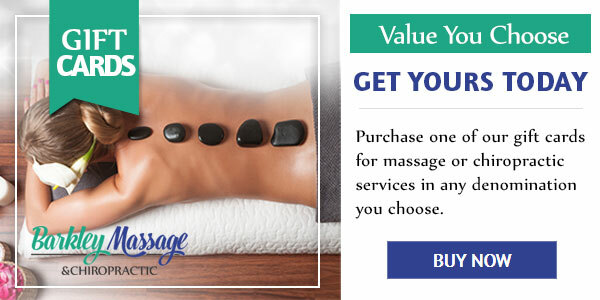 Treating yourself to a weekly scheduled massage is a wonderful way to maintain a healthy form free of strain, pain, headaches, and other common side effects related to the hormonal changes of your body. Women who’ve received prenatal massage have shown fewer chances of suffering from postpartum depression, a serious issue for those who already suffer depression prior to becoming pregnant. Studies have shown that not only does regular massage therapy lower the possible labor time during birth, but the labor pains can also be reduced due to the increased levels of positive brain chemicals like serotonin or dopamine that affect your bodies pain receptors. 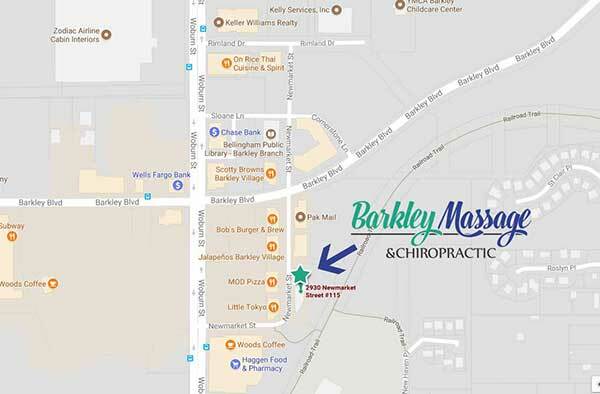 If you’re interested in the benefits of prenatal massage in Bellingham, Washington, give Barkley Massage a call today. If you’re pregnant or know someone who is, then a therapeutic massage may be just what’s needed. Call us today or walk-in to receive your first prenatal massage.